Get Jean Shepard essential facts below. 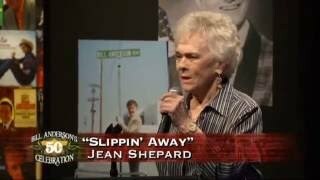 View Videos or join the Jean Shepard discussion. 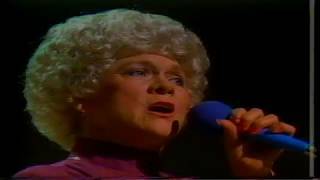 Add Jean Shepard to your PopFlock.com topic list for future reference or share this resource on social media. Ollie Imogene "Jean" Shepard (November 21, 1933 - September 25, 2016) was an American honky tonk singer-songwriter who pioneered for women in country music. Shepard released a total of 73 singles to the Hot Country Songs chart, one of which reached the No. 1 spot. She recorded a total of 24 studio albums between 1956-81, and became a member of the Grand Ole Opry in 1955. In 1955, Shepard joined ABC-TV's nationally telecast Ozark Jubilee for several years, and recorded her first studio album, Songs of a Love Affair, written by Shepard. She also charted her first solo top ten single, "A Satisfied Mind", that same year, backed by the No. 13 hit, "Take Possession". "A Satisfied Mind" peaked at No. 4 on the Billboard country chart. Shepard had another top five hit the same year with "Beautiful Lies". Its flip side, "I Thought of You", peaked in the country top ten. Her streak of hit singles led to an invitation to join the Grand Ole Opry in 1955 as one of its few female stars; Kitty Wells and Minnie Pearl were the only others. In 1960, Shepard married fellow Opry star Hawkshaw Hawkins, whom she had met on Ozark Jubilee. 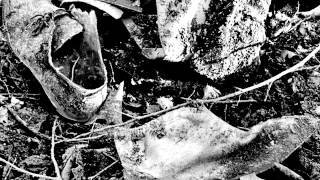 He died three years later in the same plane crash that killed Patsy Cline and Cowboy Copas. Shepard gave birth to their son Hawkshaw Jr. just one month after the crash. She later married country music musician and singer Benny Birchfield; the two remained married until her death. He was injured in a stabbing along with their granddaughter, who died, December 18, 2016 in his home in Tennessee. Shepard returned to the top ten in 1964 with "Second Fiddle (To an Old Guitar)", which began a string of hits and proved a commercial comeback as well. In 1964 and 1965, she had two Top 40 hits with "A Tear Dropped By" and "Someone's Gotta Cry", from the Heart, We Did All That We Could LP released in 1967. In 1966, Shepard recorded a duet with country singer Ray Pillow titled, "I'll Take the Dog", which peaked at No. 9 on the Billboard country chart. 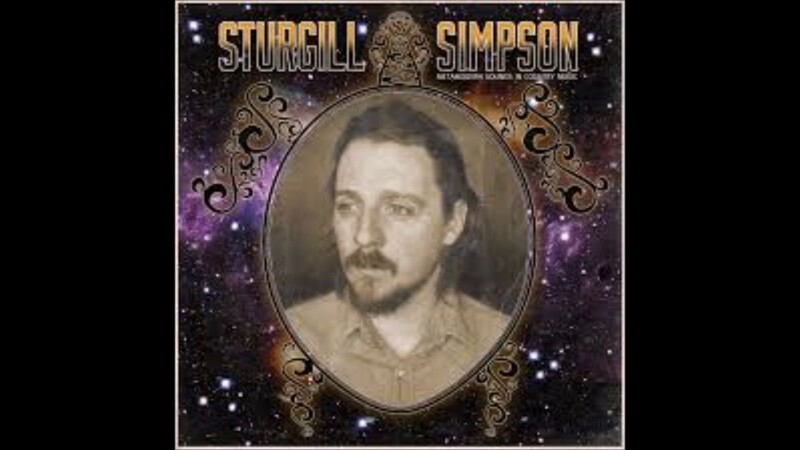 This was followed by two solo hit singles the same year: the top ten hit, "If the Teardrops Were Silver" and the top 15 hit, "Many Happy Hangovers to You". In 1967, Shepard had two top 20 hits with the title track of Heart, We Did All That We Could and the single "Your Forevers Don't Last Very Long". The following year she had only one Top 40 hit, but continued to release albums, which included 1968's A Real Good Woman. In 1969, Shepard's LP, Seven Lonely Days, produced the hit single of the same name that reached the top 20. With the release of 1969's "Then He Touched Me", Shepard had a top ten hit; followed by three hits in 1970, including the top 15 hit, "Another Lonely Night". 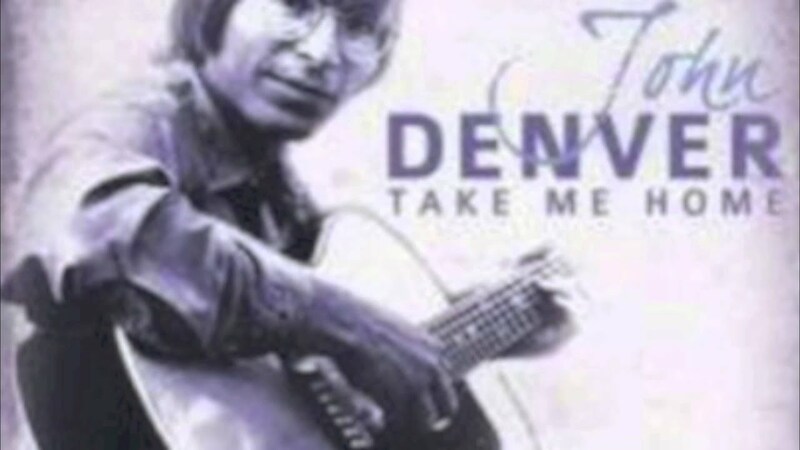 Shepard had one more Top 40 hit with Capitol, 1971's "With His Hand in Mine". In the early 1970s, Shepard moved to United Artists Records. Her first single for the label in 1973, the Bill Anderson-penned "Slippin' Away", was her biggest solo hit since the fifties. The single peaked at No. 4 on the Billboard country chart and also charted on the Billboard pop chart, peaking outside the Top 40. Shepard's hits continued throughout the 1970s, though as the decade wore on she hit the Top 40 less frequently. She had three top 20 hits in 1974, beginning with the No. 13 smash "At the Time", and "I'll Do Anything it Takes (To Stay With You)". In 1975, Shepard recorded an album of songs written by Bill Anderson titled, Poor Sweet Baby (And Ten More Bill Anderson Songs). Both singles from the album were top 20 hits on the Billboard country chart between 1974 and 1975, and were also her last Top 40 singles. Shepard was known in country music as a "staunch traditionalist" and created some controversy when she served as president of the Association of Country Entertainers, formed in response to Olivia Newton-John's CMA Female Vocalist of the Year win in 1974. 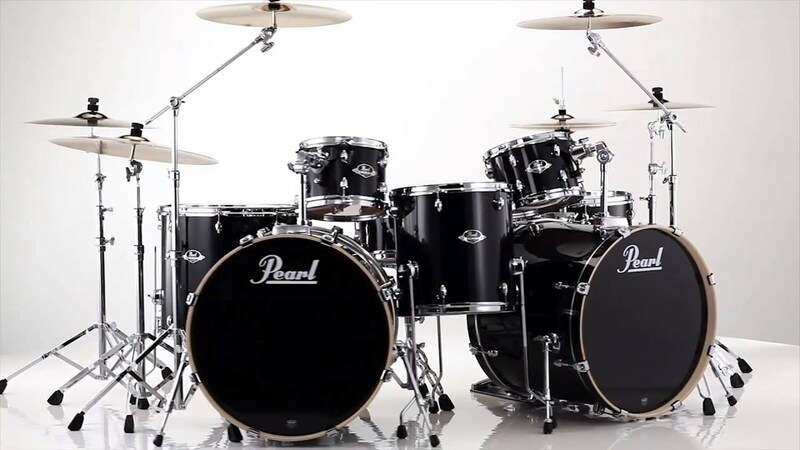 The organization was intended to keep country music "pure" and criticized the pop influences at the time. Shepard would come out in defense of "pure" country music again nearly forty years later, criticizing singer and TV personality Blake Shelton for a comment in which he referred to fans of traditional country as "old farts and jackasses": "We've got a young man in country music who has made some pretty dumb statements lately. What did he say? That traditional country music is for old farts and jack-you-know-whats? Well, I guess that makes me an old fart. I love country music. I won't tell you what his name is...but his initials is BS...and he's full of it!" 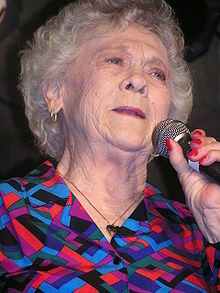 In 2005, Shepard celebrated 50 years as a member of the Opry and, at the time of her death, she was the longest-running living member of the Opry. In 2011, Shepard was inducted into the Country Music Hall of Fame along with songwriter Bobby Braddock and fellow Oklahoma singer Reba McEntire. In 2014, Shepard's autobiography, Down Through the Years, was published. On November 21, 2015, Shepard became the first woman to be a member of the Grand Ole Opry for 60 consecutive years--a feat that only one other person has achieved. 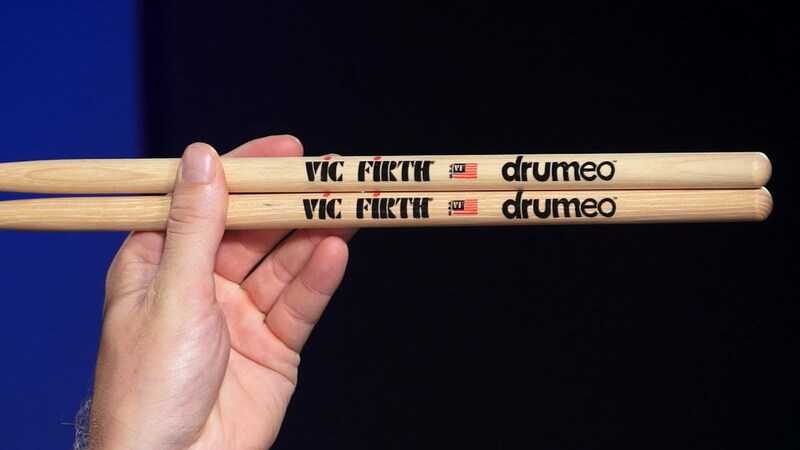 She retired from the stage that night. ^ a b Grand Ole Opry.com. Grand Ole Opry members - Jean Shepard retrieved June 20, 2008.Archived 11 May 2008 at the Wayback Machine. 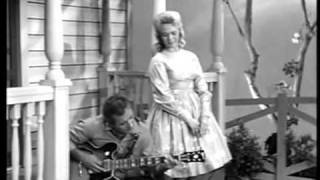 ^ "Country singer Jean Shepard dies; was Grand Ole Opry staple". The Washington Post. September 25, 2016. Retrieved 2016. 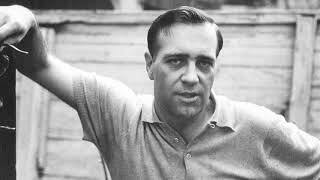 ^ a b c d e f g Dan Cooper & Stephen Thomas Erlewine Jean Shepard biography & profile Allmusic.com; retrieved June 19, 2008. ^ a b c Wolff, Kurt (2000). Country Music: The Rough Guide. Orla Duane, Editor. London: Rough Guides Ltd. p. 195. ^ a b Country Music. About.com Jean Shepard at Country Music.about.com Country music's Legends Corner; retrieved June 19, 2008. 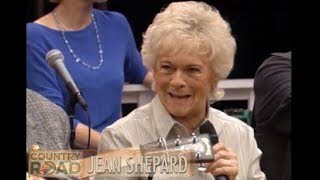 ^ a b c "Jean Shepard (1933-2016) - CMA World". September 25, 2016. Retrieved . ^ "Re: Strait in the HOF". Newsgroups.derkeiler.com. September 1, 2006. Retrieved 2016. 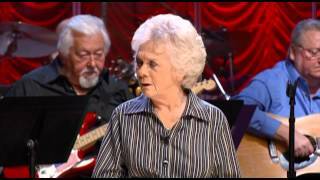 ^ a b "Grand Ole Opry Icon Jean Shepard Dead at 82". Retrieved . ^ Blake Shelton Calls Classic Country Fans "Old Farts and Jackasses", SavingCountryMusic.com, January 23, 2013. Retrieved April 23, 2014. 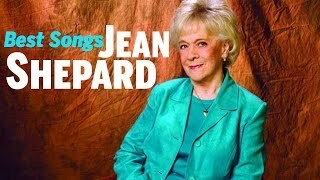 ^ "Jean Shepard | Biography & History | AllMusic". AllMusic. Retrieved . 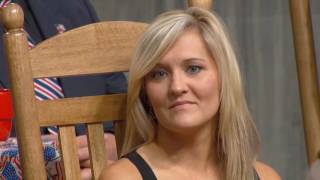 ^ "Great Ladies of the Opry/Grand Ole Opry Live Classics". 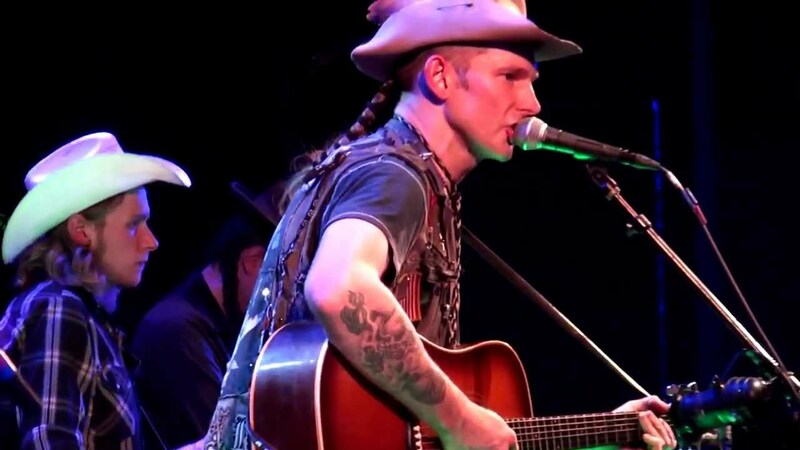 Countrymusic.about.com. Retrieved 2016. ^ "Opry's oldest member is now Ralph Stanley". 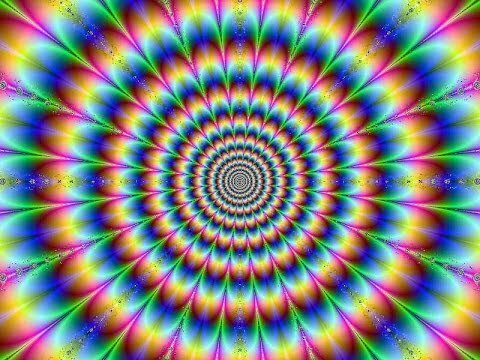 WIXY.com. March 11, 2011. Retrieved 2016. ^ "Reba McEntire among Country Hall of Fame inductees". Reuters. Retrieved 2011. 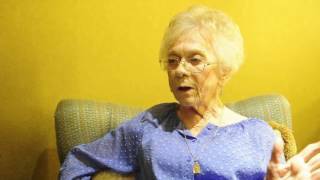 ^ "Jean Shepard Reflects on Her Life 'Down Through The Years'". Retrieved . 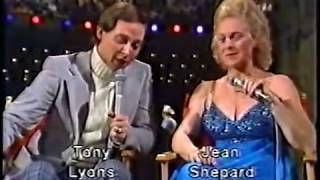 ^ "Country Music Hall of Famer Jean Shepard dead at 82". Tennessean.com. Retrieved 2016. 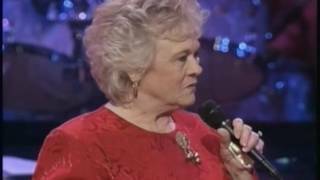 Jean Shepard sings "Tennessee Waltz"
Jean Shepard 'The Wonders You Perform! 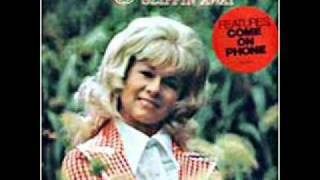 Jean Shepard - "Saturday Night Sin" and "Slippin' Away"
Jean Shepard - "A Satisfied Mind"
Jean Shepard "Call WOR, officer" & "My first drink at a bar"